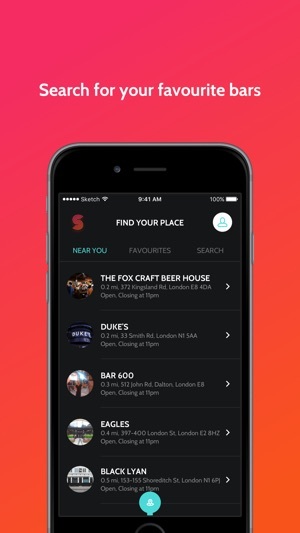 No more wasting time queuing at a noisy bar. 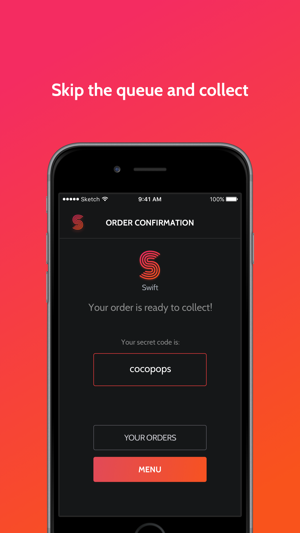 With Swift you order and pay for your drinks directly from your phone, skip the queue and pick them up. 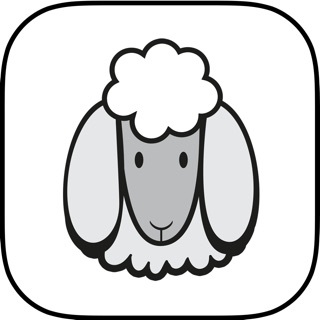 Avoid jostling queues, missing out on bands, the game or time with your friends. 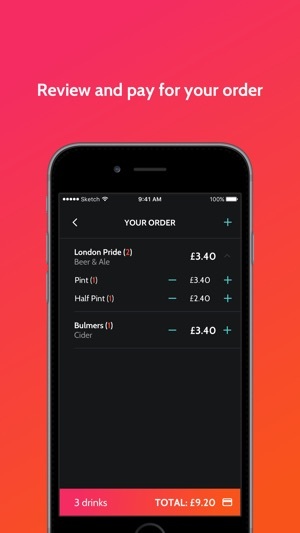 Swift allows you to order your drinks and pay online, so no more minimum spend. When your drinks are ready the bartender will send you notification. 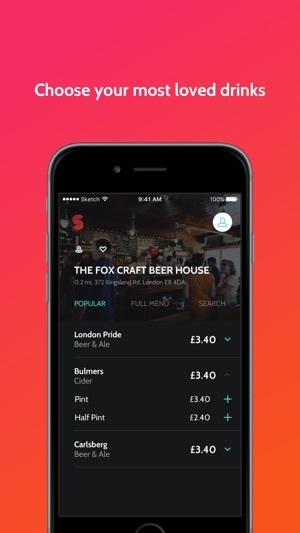 Just take your special code and your phone to the bar - bypass the queue - and pick up your drinks. Swift not only ensures you make the most out of your time out but it is also your drinking buddy. 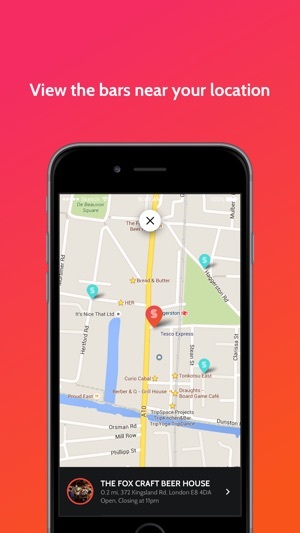 Connect socially with friends, keep track of your payments and reorder previous rounds.